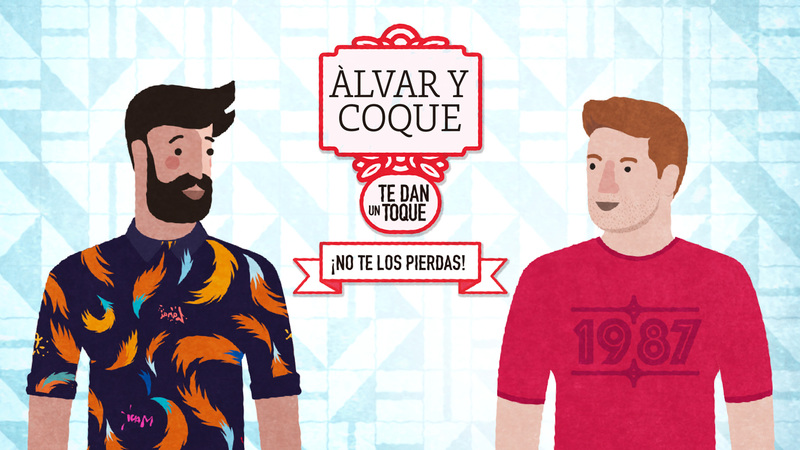 Alvar y Coque are two foodie friends that compete for who prepares the best dish. 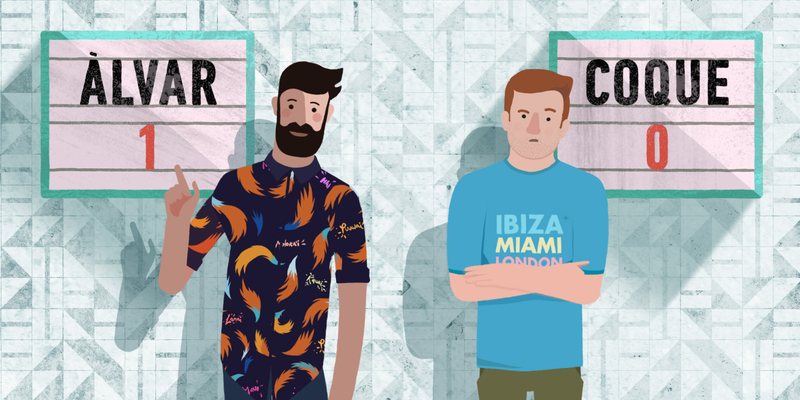 These are the two protagonists of this webserie of Borges vinaigrette that we design and animated in Comodo Screen. The assigment was was not only directing and animate the serie, but also to create and desing the characters with their personality and style. 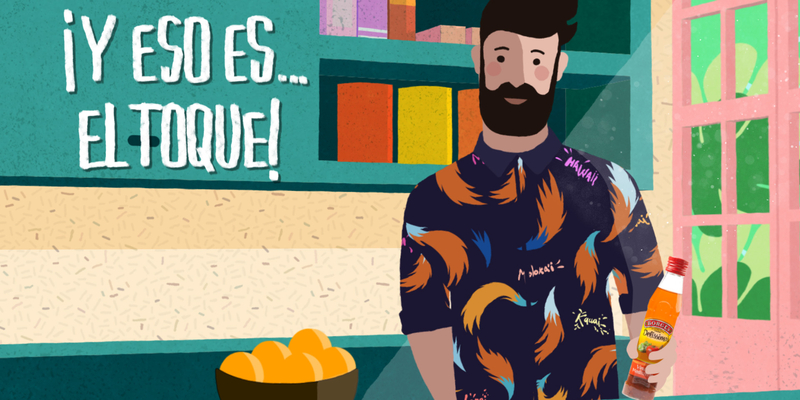 Borges new uses of vinaigrette is an oportunitity to present receipes in a fun way with a new language, until now closer to desing and fashion more than gastronomy.